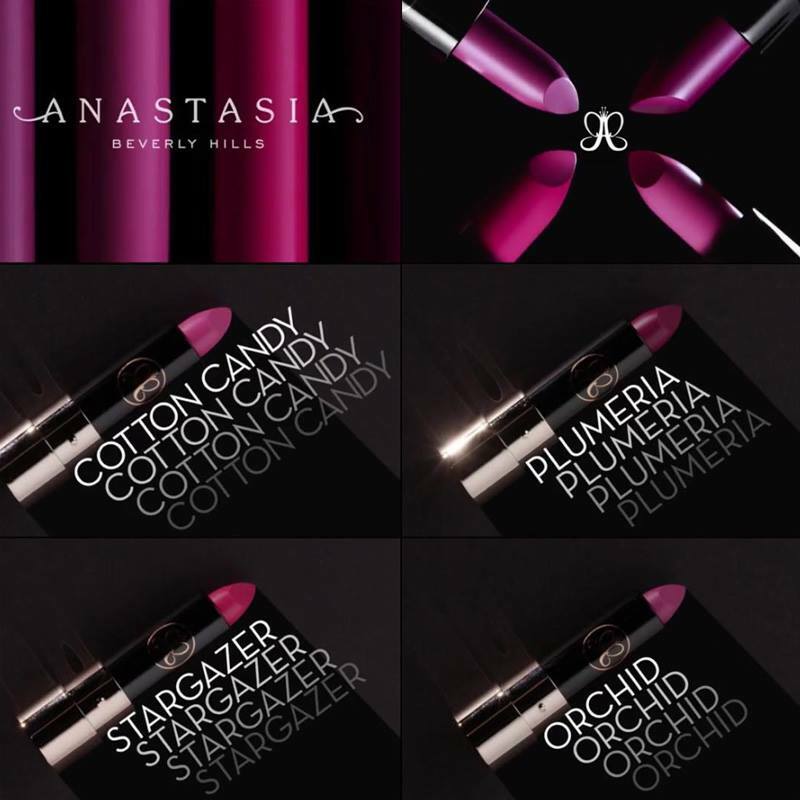 Anastasia Beverly Hills Pinks & Berries Mini Matte Lipstick set launches next week. It’s true I don’t blog a lot about this brand, but the colors of this set are calling my name. Now that ABH has an UK website I’m seriously thinking of getting this set. I have lip swatches of ABH Pinks & Berries Mini Matte Lipstick set if you read more. 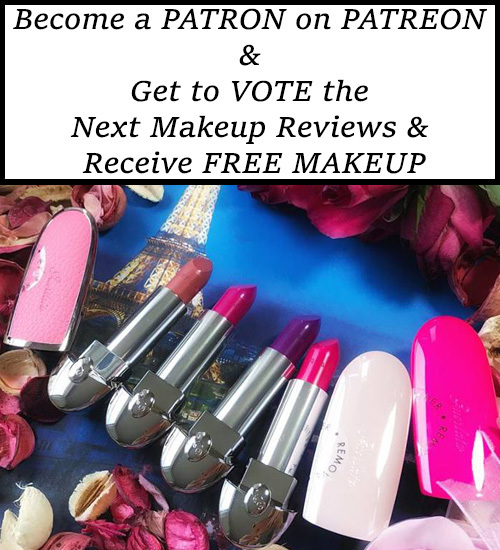 Guerlain New Rouge G Lipstick 2018 Swatches!! !